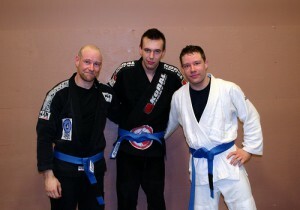 Congratulations to Chad, Ryan and Jeff who were all awarded blue belts on March 7. 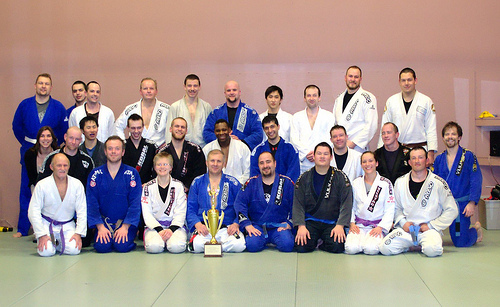 A great opportunity for a team photo with the trophy that Dragan Brazilian Jiu-Jitsu won back in December for taking first place in Gi team division of the North American Grappling Association – Toronto tournament. 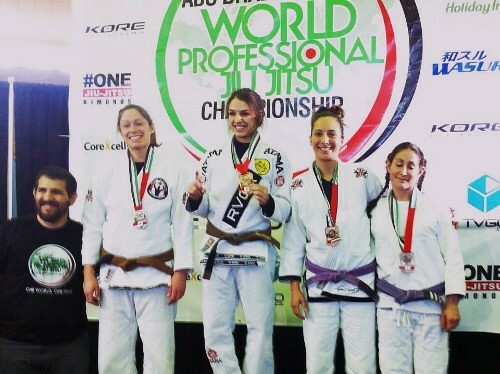 Only a few months after earning her purple belt Angela took bronze at theAbu Dhabi Pro trial in Montreal. 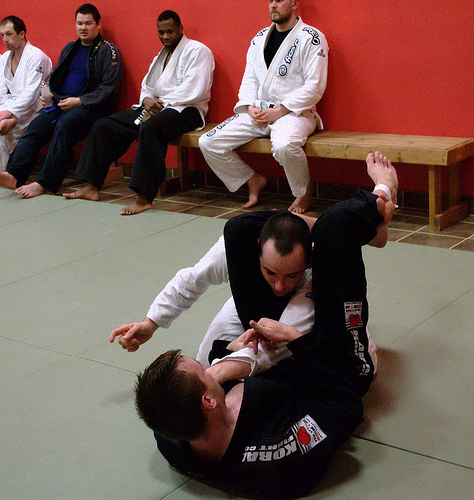 She competed in the combined purple/brown and black belt division. 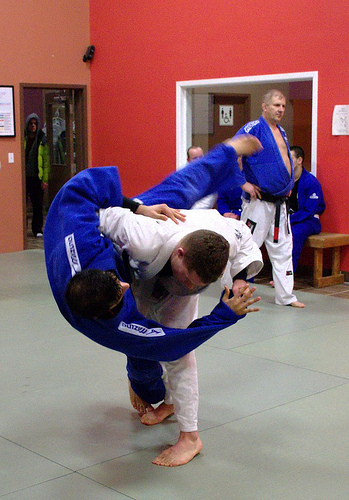 This is one of the most prestigous tournaments in Canada and bronze is a great accomplishment.